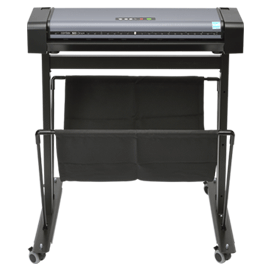 of Contex Large Format Scanners since 2001. 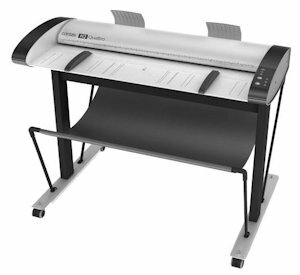 There are a lot of "low" price advertisers on the web that do not understand large format scanner configurations and pricing. They price scanners "Unactivated", just by the raw part number. That mistake will cost you even more money when it's time to actually install and run the scanner. The activation fees for licenses cost $300 to $7,000 depending on the model. OUR PRICES INCLUDE THE ACTIVATION LICENSE! scan up to 24"x36" when folded and image-merged. Color scanning up to 17 inches per second. 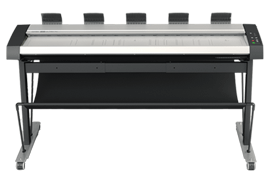 Ultra Fast scanning at 17.8 Inches per second. 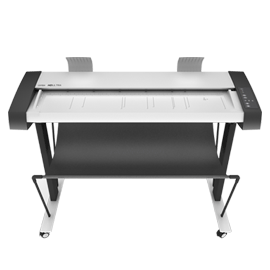 Scan up to 1,000 drawings per hour. 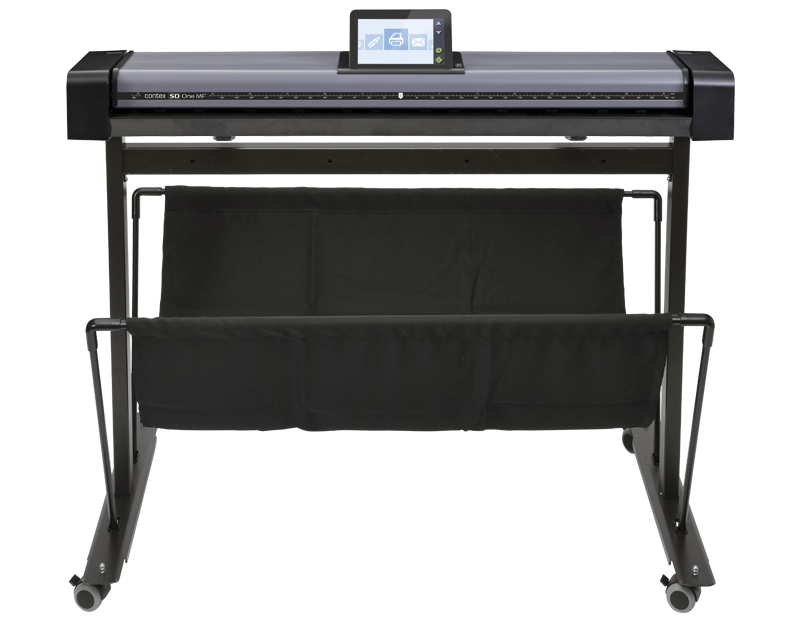 Each ScanStation Pro Solution includes the scanner model listed, an adjustable stand, a 21.5" Multi-touch screen monitor, and Next Image Repro Software. Prices subject to change without notice, read the sales terms here.